From mine to jewelry store, the journey of a diamond is exotic, complex and fascinating. At every stage – mapping, planning, cutting and polishing – Sarine’s advanced technologies are used to ensure the gemologist achieves the most beautiful, valuable polished diamond. Now, Sarine Labs presents the unique story of a diamond’s journey, from rough stone through every stage to becoming a polished diamond, in a revolutionary visual display – Sarine Diamond Journey™ Digital report. Every diamond’s journey begins millions of years ago. Mined from deep within the earth, a rough diamond is one of a kind, offering a world of potential as a finished jewel. This potential can be fully realized by the partnership of skilled craftsmen and Sarine’s advanced technologies. Just like a human fingerprint, every rough diamond has a unique character that can be determined using Sarine’s advanced diamond mapping technology. For instance, Sarine Galaxy® imaging scans the rough diamond to reveal its internal birthmarks, DiaExpert® maps the diamond’s external surface, and Sarine Advisor® software analyzes the rough diamond to create a wealth of cutting plans. This allows the planner to cut and craft the ideal diamond from the rough stone. There are infinite ways to cut and polish a rough diamond. Depending on its size, birthmarks, and features, the planner must decide upon the best cutting plan for the rough diamond to bring out its latent beauty, light and sparkle. Using advanced planning technology, Sarine’s experts can determine the optimal cutting plan to achieve the perfect cut. Creating the finished diamond, the hardest material on earth, requires painstaking care and craftsmanship. Sarine’s advanced laser technology ensures the diamond is sawed correctly, down to miniscule levels of precision. 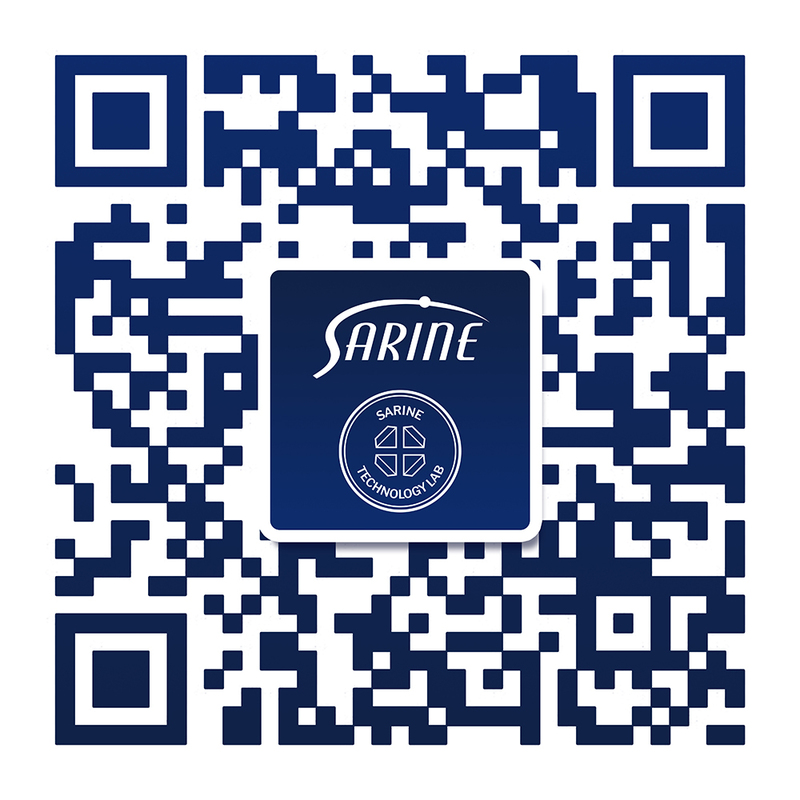 Sarine’s Quazer® is a leading choice for high quality laser sawing. This delicate procedure requires skill, patience and the most advanced technology to ensure the diamond is sawed to the most exacting standards of precision. Polishing a diamond requires rare expertise, years of experience and a process of constant refinement. Throughout this painstaking process, the diamond is periodically scanned with the DiaMension® HD technology, the world’s most advanced diamond measurement and analysis software, to ensure that the diamond cutter is adhering to the cutting plan. Once the beautiful polished diamond emerges, it undergoes a final scan with DiaMension HD, verifying the perfection of every facet and detail of the finished diamond. AT THE END OF THE JOURNEY, CUSTOMERS CAN ENJOY THE ETERNAL BRILLIANCE OF A ONE-OF-A-KIND DIAMOND. Viewable on all digital devices or in printed format. Crafting a diamond is a process of constant refinement. Polished diamonds are created according to the optimal cutting plan devised and selected by Advisor rough planning software. Then, the professional diamond cutter works according to the cutting plan, polishing over and over again until the final desired result is achieved.